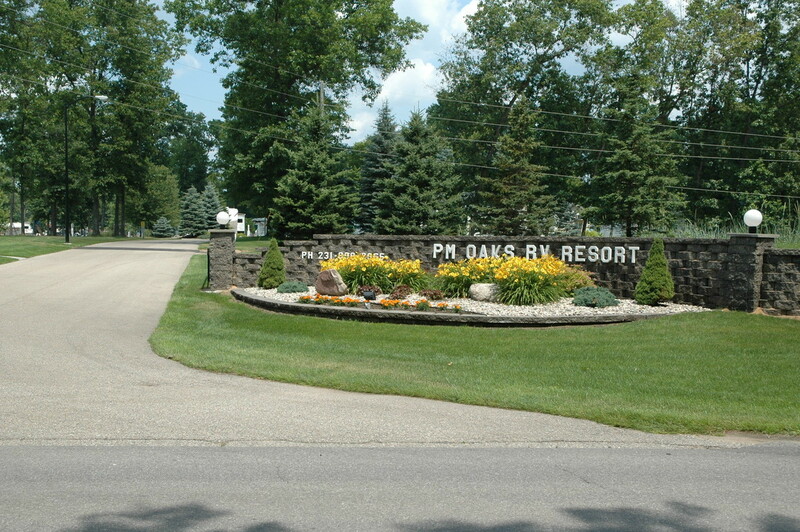 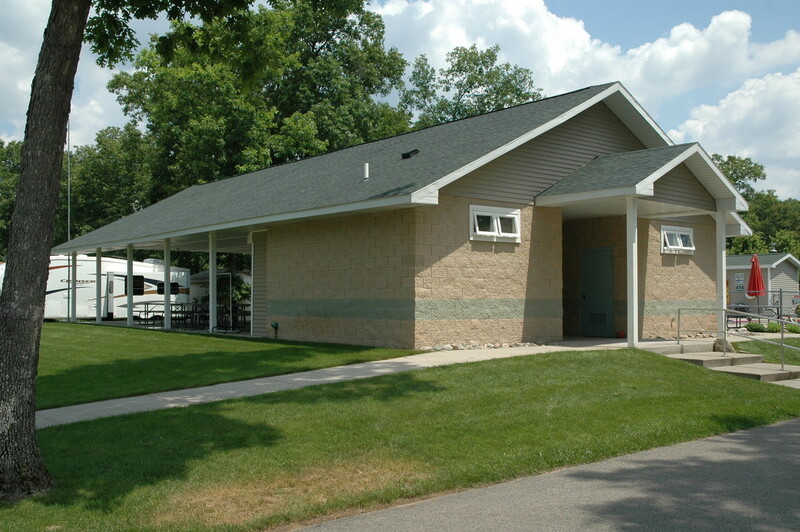 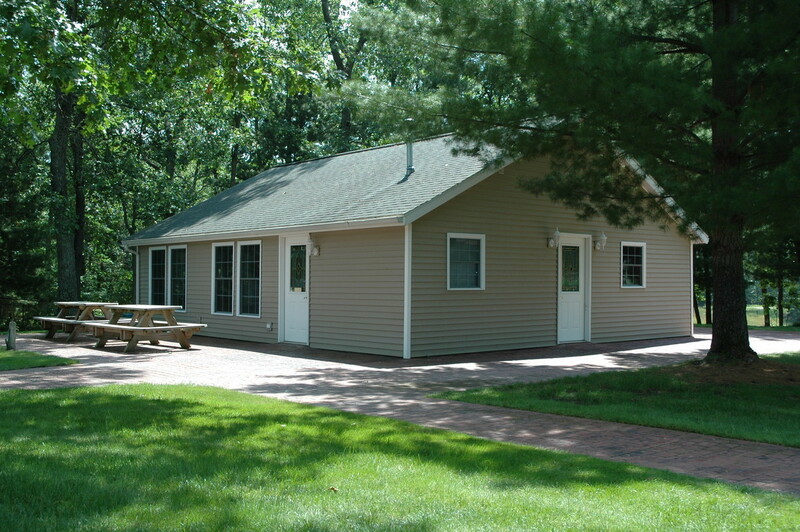 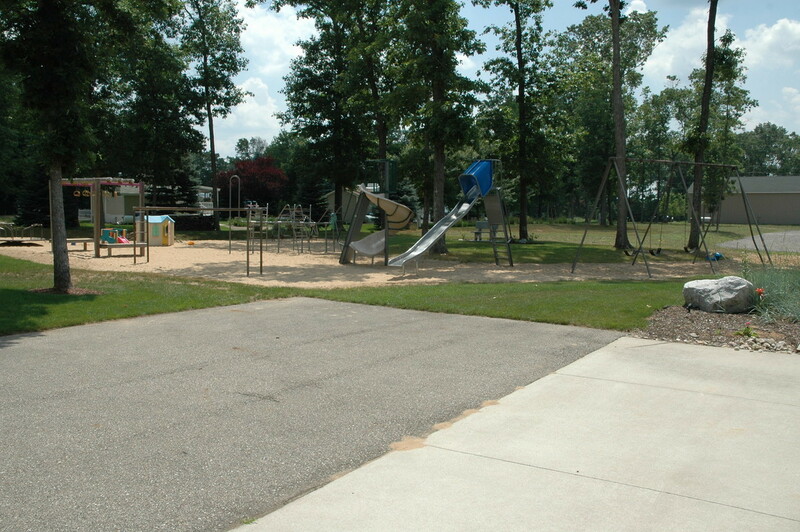 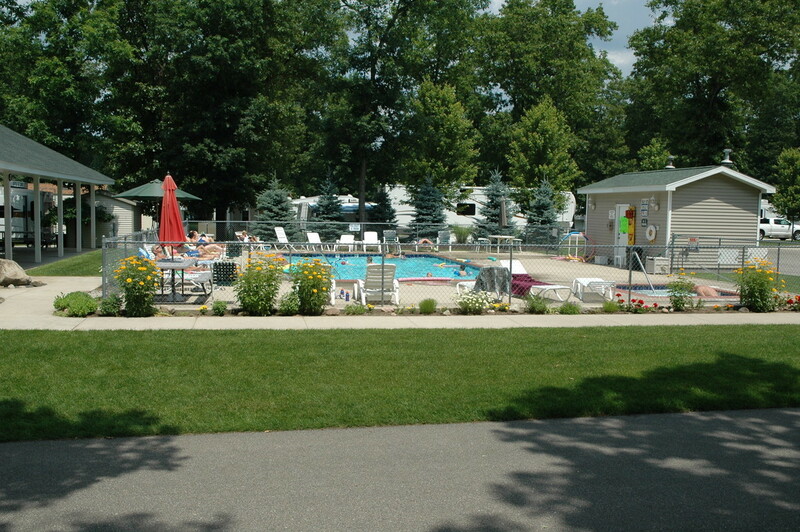 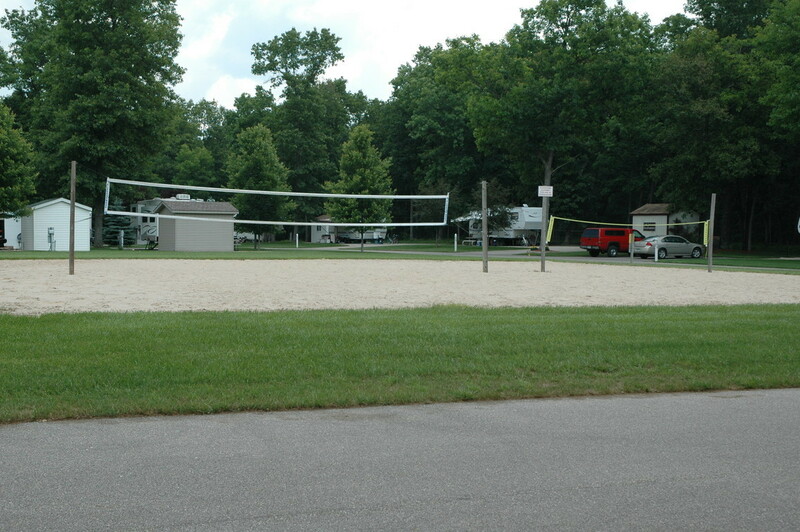 At the Pere Marquette Oaks, you will experience Condominium Campground Living at its finest. 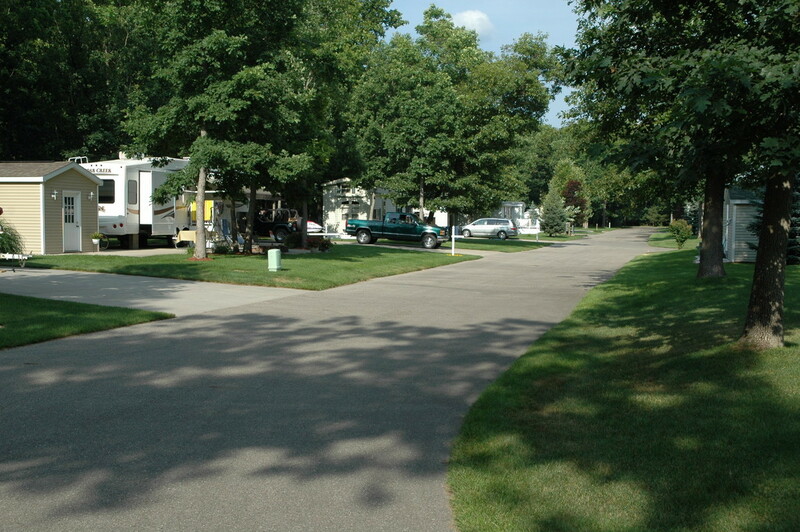 To insure everyone's time at the park is in keeping with the highest standards of excellence, all recreational vehicles must be commercially manufactured and be rated at least 20 feet in length to be allowed in the park. 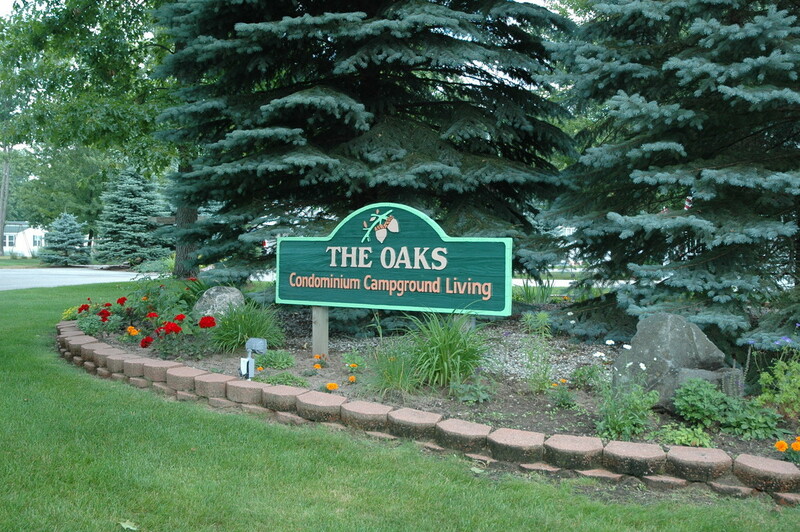 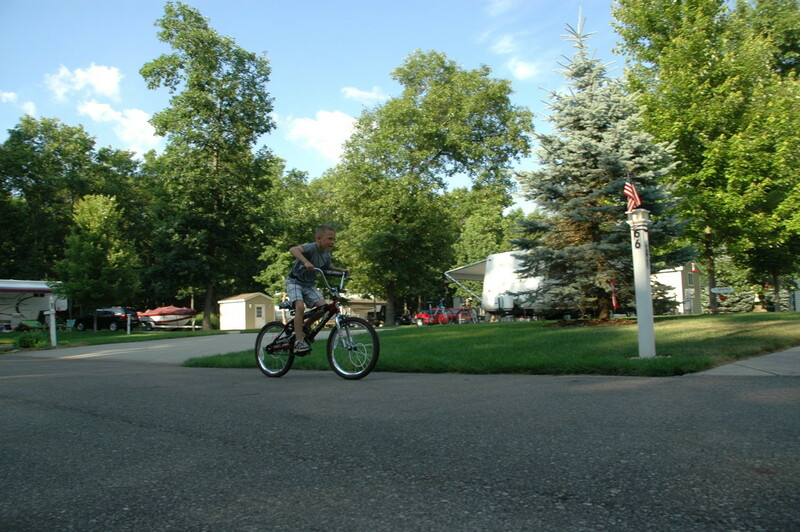 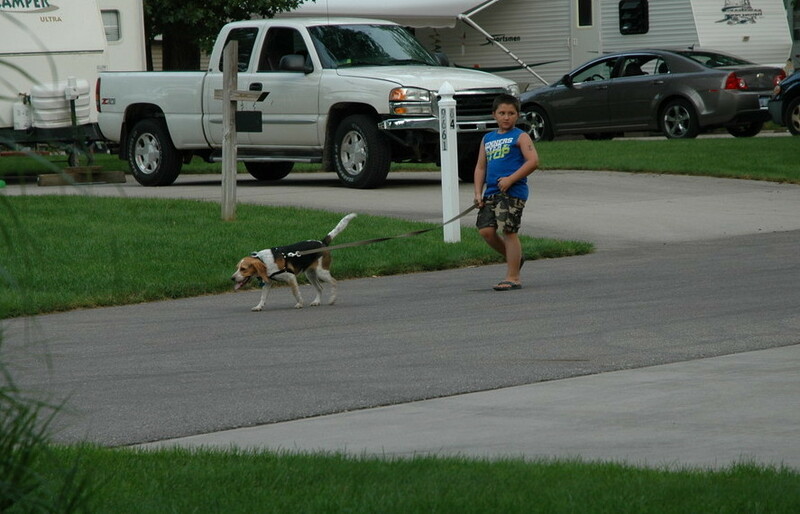 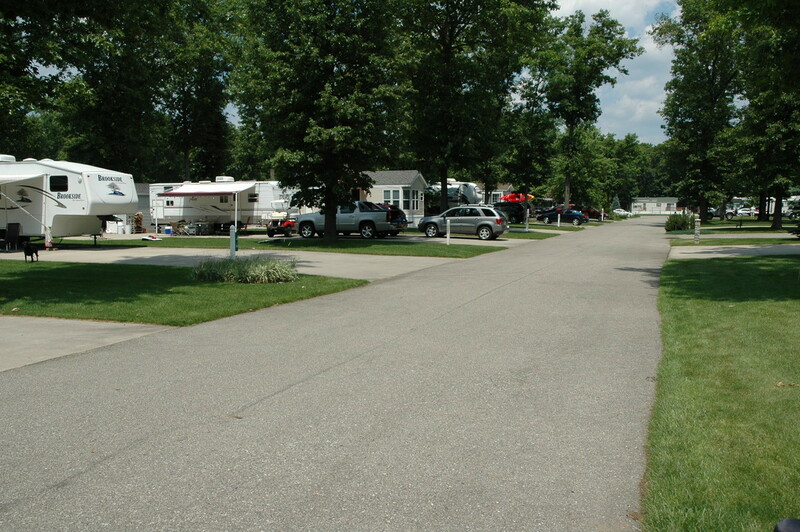 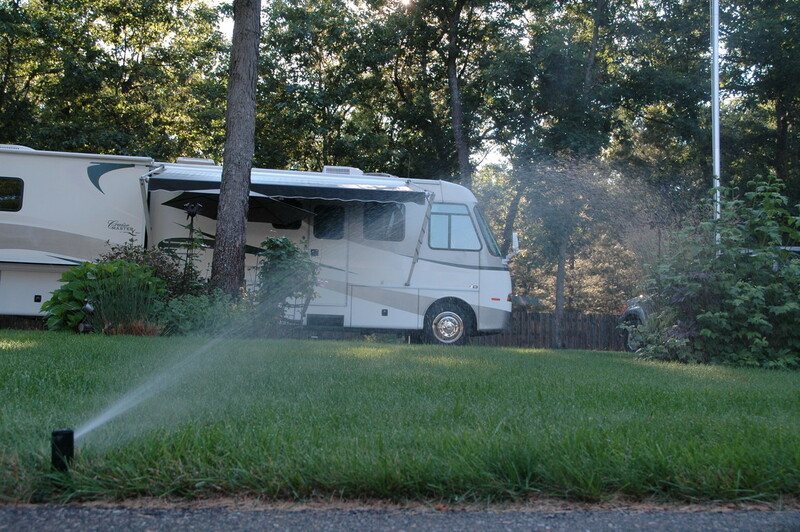 No pop-up trailers, truck campers or tents are permitted at The Oaks on any lot.